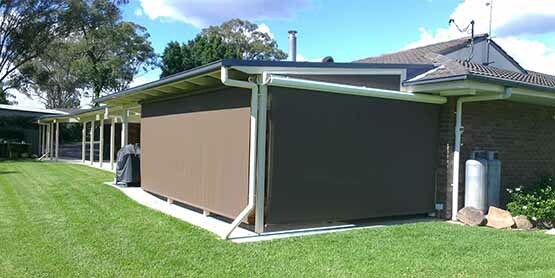 Folding Arm Awnings - Is it The Best Awning for your Home? Are you an outdoors person? Do you like to soak in the sun and just love to feel the fresh breeze caressing your face? Then the folding arm awnings are just what you need. Besides making the most of your outdoor space, it helps beautify your surroundings and increase the overall look of your home. 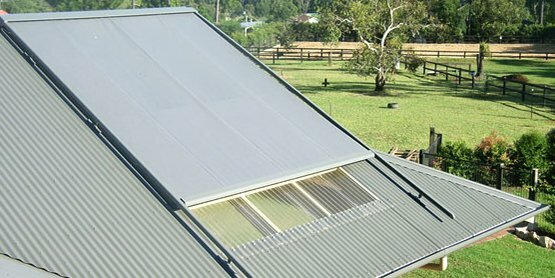 Well, what else do you need, folding arm awnings in Canberra or awnings available in different parts of the world, adds so much value to your home? Home-owners will find a perfect solution in totally transforming the look of your outdoor space with folding arm awnings. 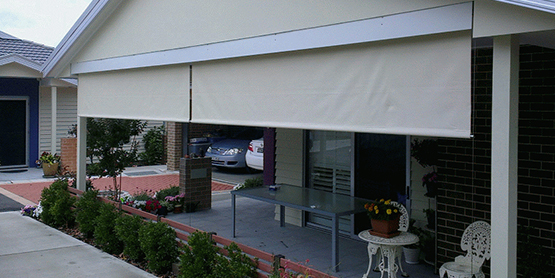 Folding arm awnings in Sydney are just right for your windows and doors. 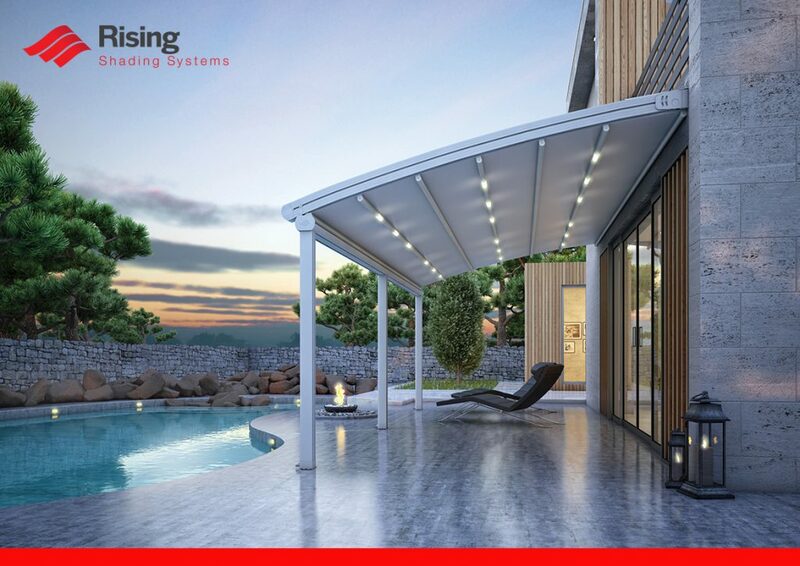 That’s not all, modern awnings can provide shade to the entire pool area, car space, and outdoor dining area and give a rocking entertaining space, and provide shelter to your existing patio. If you are looking for a versatile cost-effective solution for your home that will protect your home from weather inconsistencies and should be easy to clean, folding arm awnings ticks all the right boxes. If you love spending time outdoors and is looking to increase the outdoor space you have, then perhaps you should start looking for exterior folding arm awnings. It helps utilize the outside space beautifully and you are able to increase both the aesthetic look of your house as well as increase the amount of space outside. 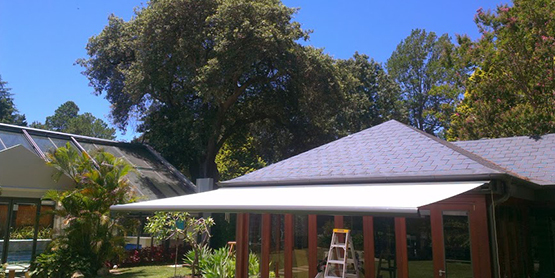 How is folding arm awnings different from other awnings? The chief feature that sets them apart is that they are low maintenance and the only thing they require is a clean-up from time to time. You can get a different kind of awning styles from awning suppliers that are customized according to your preference and also the weather in your area. Folding arm awnings are made of powder-coated aluminum that increases the shelf-life of the awnings several notches higher. A robust folding arm awning protects your pool area and protects the surrounding from the accumulating the leaves and other kinds of debris which hampers the filtration process. Choose the right one apt for your place. 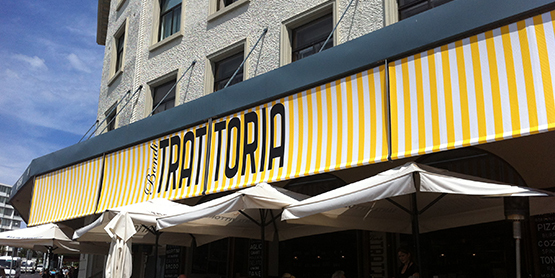 The right awnings can enhance the look of your home considerably. 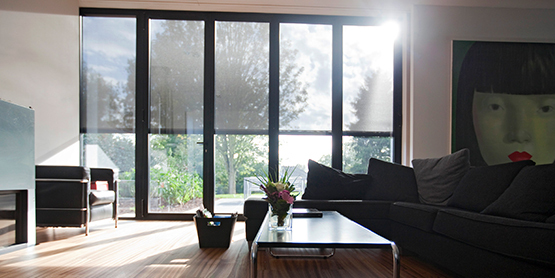 The folding arm awnings are equipped with smart technologies that will help you improve your standard of living. Choose one suiting your budget and choice. So, are you looking to improve the look of your home? Making it look stylish yet homely at the same time? Then, look for the perfect folding arm awnings that will help you spend lazy afternoons enjoying the warmth of the sun, and fun times with your buddies under a starlit sky, invite a little bit of the outside world, into your inner space with the folding arm awnings and revel in the beautiful surroundings!